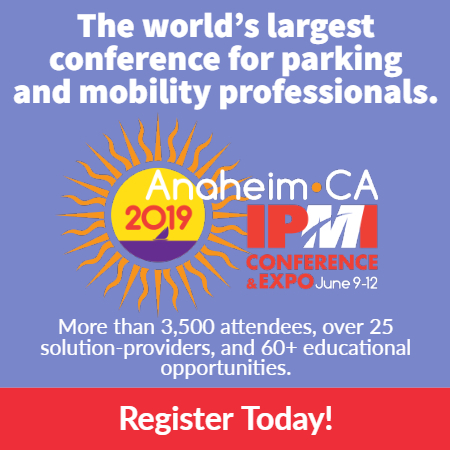 In partnership with the International Parking & Mobility Institute (IPMI), California Public Parking Association (CPPA) is excited to bring this unique two-day training opportunity to Southern California. Learn how to prevent, manage and de-escalate conflict and how to protect yourself when conflict escalates. View the detailed flyer. professionals who directly interact with the public and will concentrate on the period of time when a disagreement or insult can escalate to conflict and/or physical violence. The goal of this workshop is to improve the safety of individuals who want to better manage conflict, improve performance, and reduce the likelihood of physical aggression and violence through non-escalation, de-escalation and avoidance techniques. Reviewing and practicing appropriate physical alternatives and avoidance techniques will be included on the second day of the workshop.